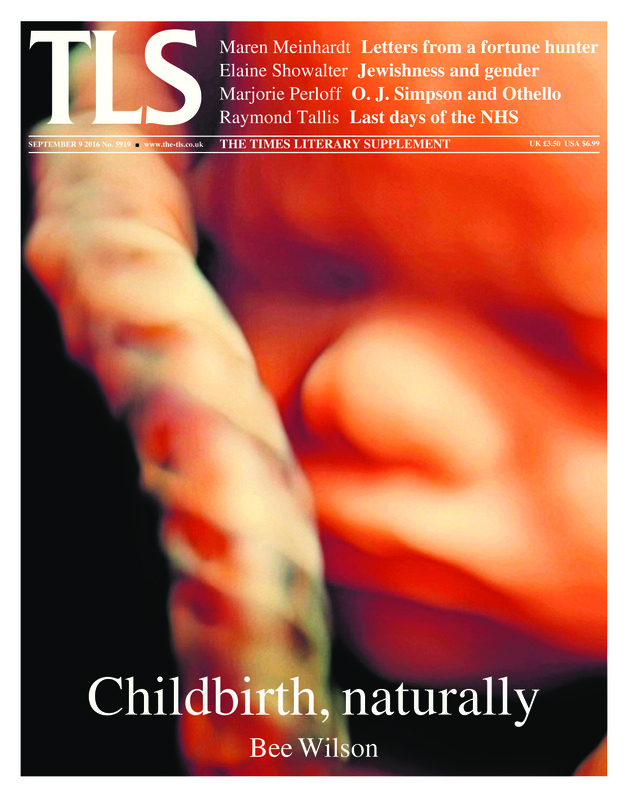 This week’s Times Literary Supplement (edition dated 9 September 2016) features a review of Edward Chaney’s Genius Friend entitled ‘Patches, tricks and wickedness’. … the author’s researches and his personal knowledge of Edwards do bring this strange and wayward man to life. 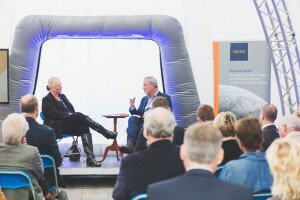 The next event we have planned for the Genius Friend world tour is – the Alderney Literary Festival on 18 – 20 March. 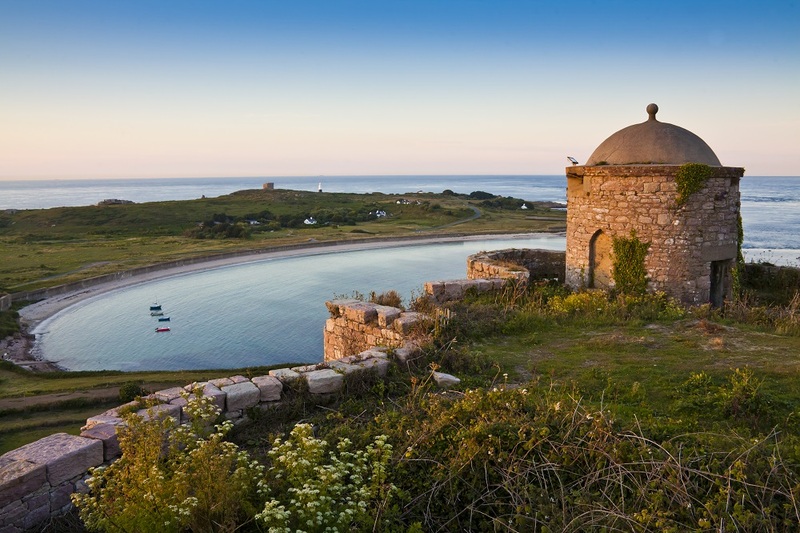 Alderney – Images commissioned by Visit Guernsey (Picture: Chris George). We are delighted to announce that our first event of the year will take place at the Dorset County Museum in Dorchester on 21 January. 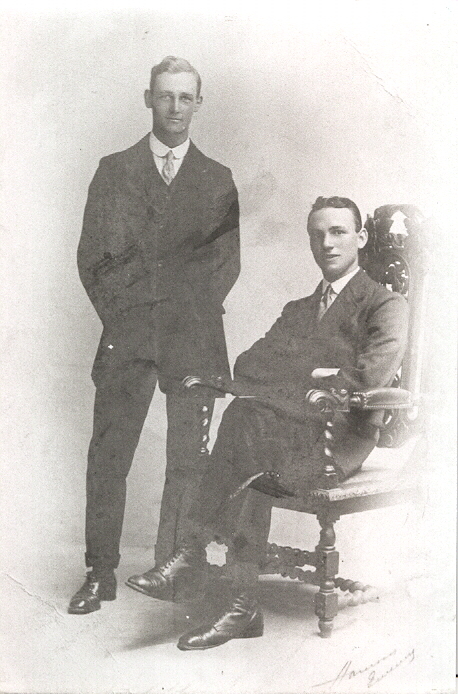 Edward Chaney will return to the county in which he first met Gerald Edwards through his great-aunt Josephine, who lived in Upwey. 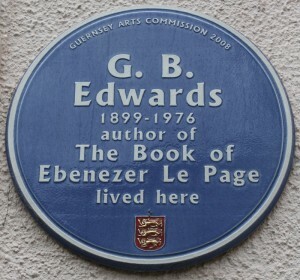 Gerald was living in the same village with the Snell family, where he completed his only novel, The Book of Ebenezer Le Page. 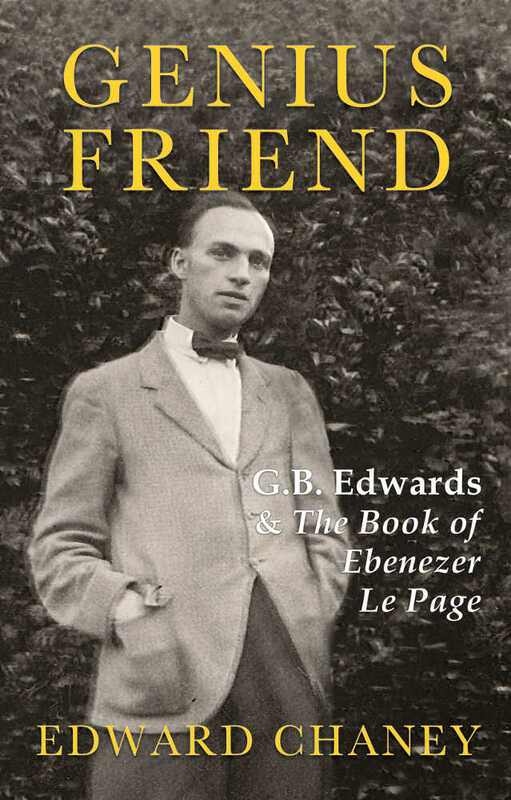 Well, the Guernsey Literary Festival is over for 2015, and Genius Friend, Edward Chaney’s biography of G.B. Edwards is well and truly launched! G.B. 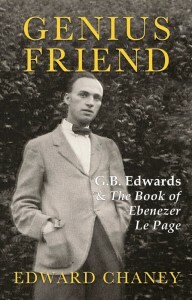 Edwards & The Book of Ebenezer Le Page. 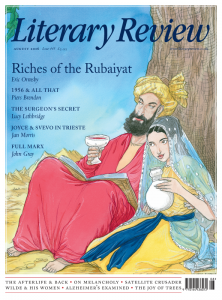 Order direct from us to receive a copy, shipped postage-free in UK (or reduced rate elsewhere). It’s been a few months since our last announcement – but a lot has been happening! We have now finalised the book’s title, sold out the first Guernsey Literary Festival event and are busy preparing for next month’s launch. We are delighted to announce that Blue Ormer will be publishing a biography of G.B. Edwards this autumn written by Professor Edward Chaney. G.B. 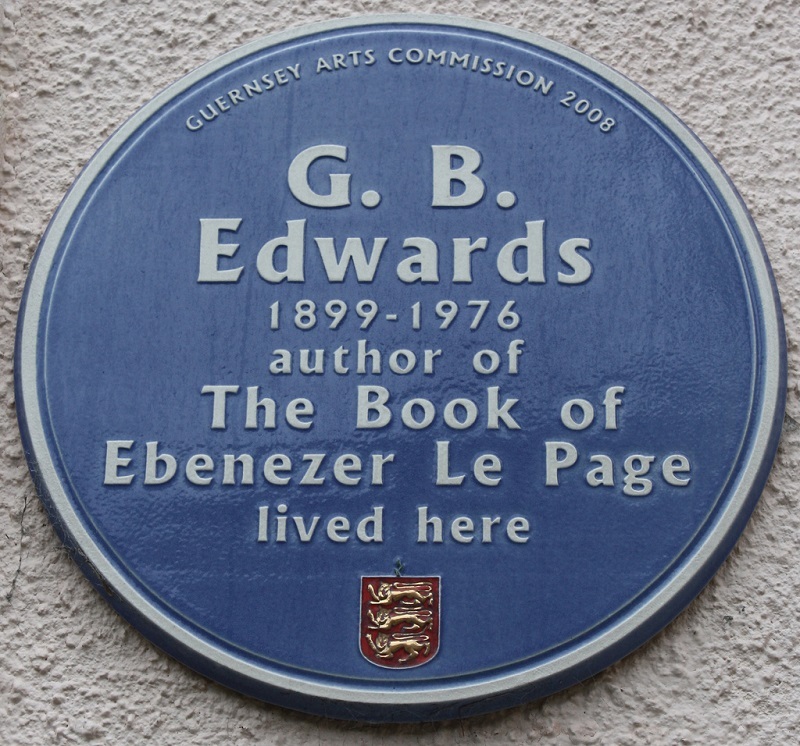 Edwards is best known for his only novel, The Book of Ebenezer Le Page which was published posthumously in 1981 to critical acclaim. However very little has been known about his upbringing in Guernsey, and his life before he settled in Weymouth in the early 1970s. 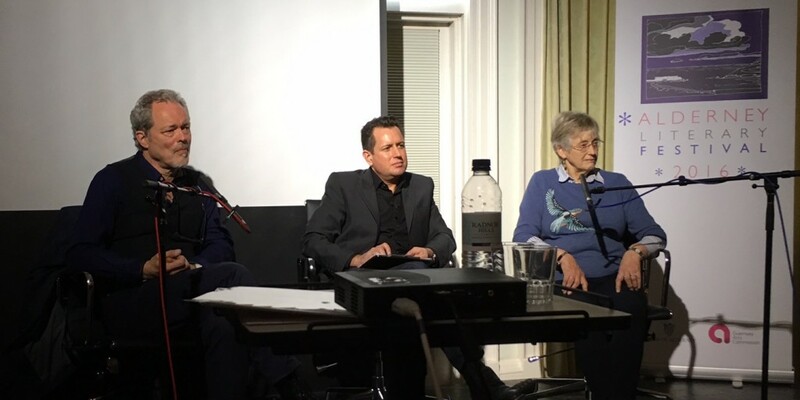 In the 35 years since the novel was published, Professor Chaney has been researching the life of his reclusive friend, collecting stories and anecdotes from his friends and relations, revealing how extensively the author plundered his own experiences as inspiration for the events which shape his novel. The book will be published this autumn. 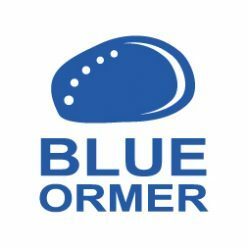 To keep abreast of the latest news, please follow us on Twitter (@blueormer) or Like our Facebook page (Blue Ormer). Or you can subscribe to our mailing list, using the link on our main page.